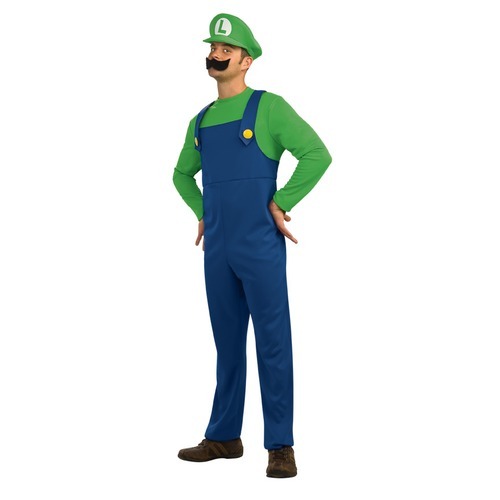 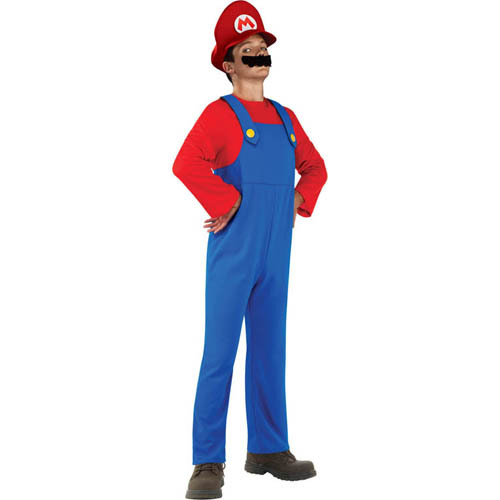 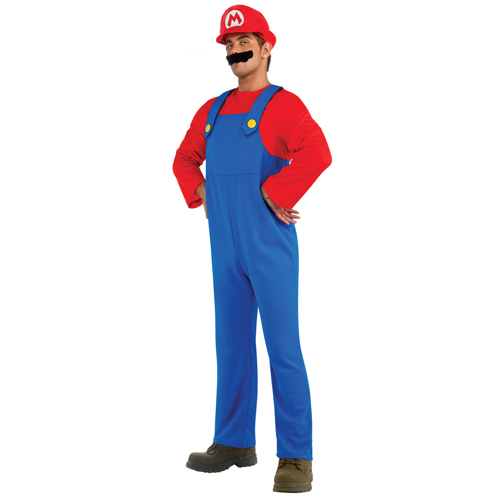 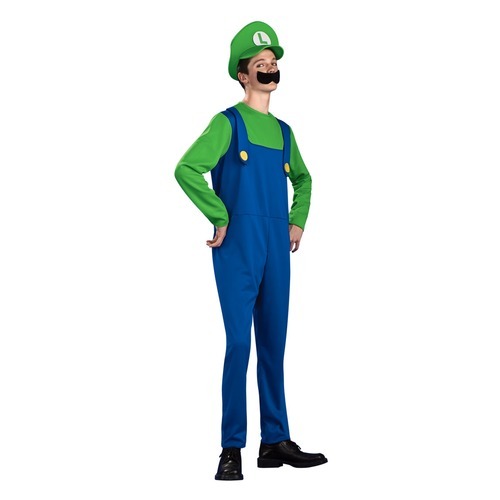 View cart “Super Mario – Adult” has been added to your cart. 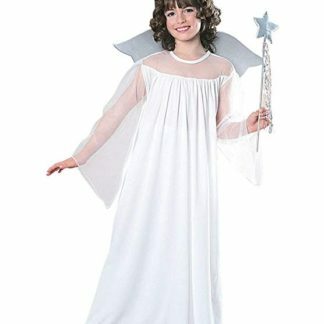 Astonishing selection of costumes for all occasions are in stock and available all year long in a wide range of sizes. 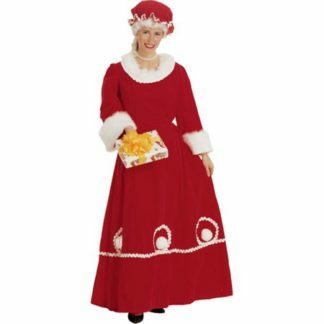 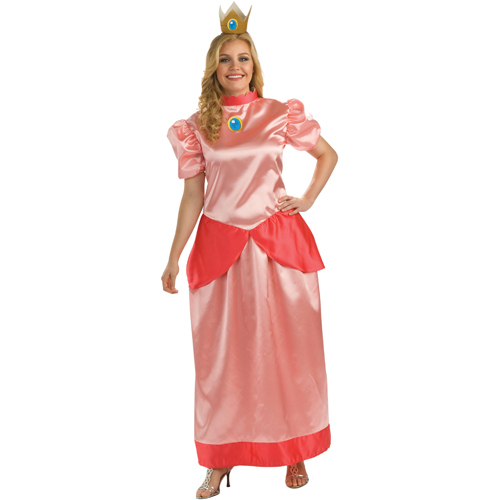 Our inventory is divided into the hand made Costumes to Rent and packaged Costumes to Buy.